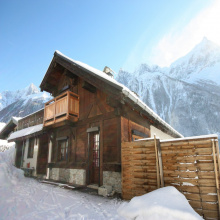 Superb modern chalet measuring 236m2, located in a quiet area, on a plot of 838m2. 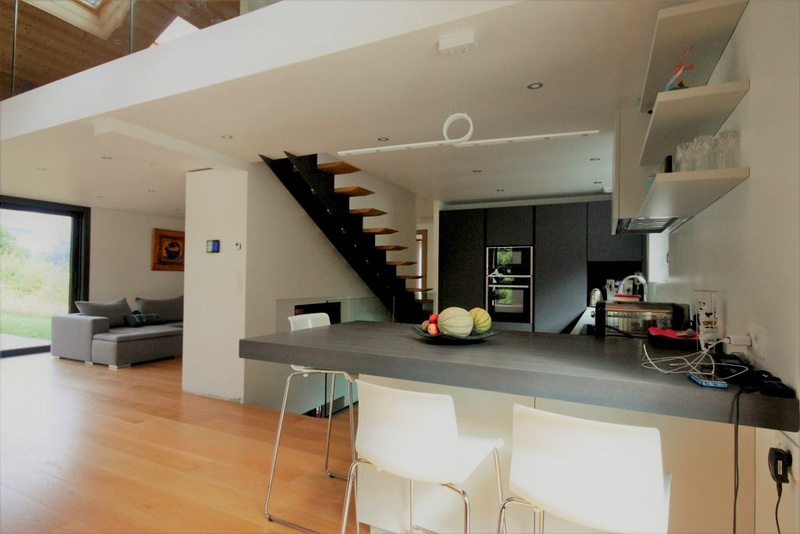 This beautiful property, built in 2016 using high quality materials and finishings, extends over three floors .. On the ground floor; an entrance with cupboards, a laundry room, a large storage room, a technical room and a gym, which could also become a bedroom, a TV room, etc .... and access to the garage, On the main level, you will be treated to double height ceilings in the large open plan living / dining room. 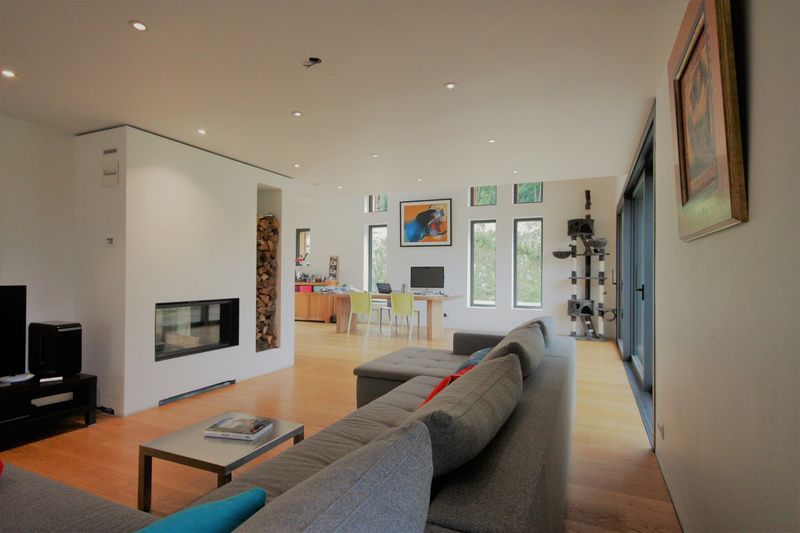 Featuring a beautiful modern fireplace, this spacious and bright room overlooks one of the corner terraces and garden. 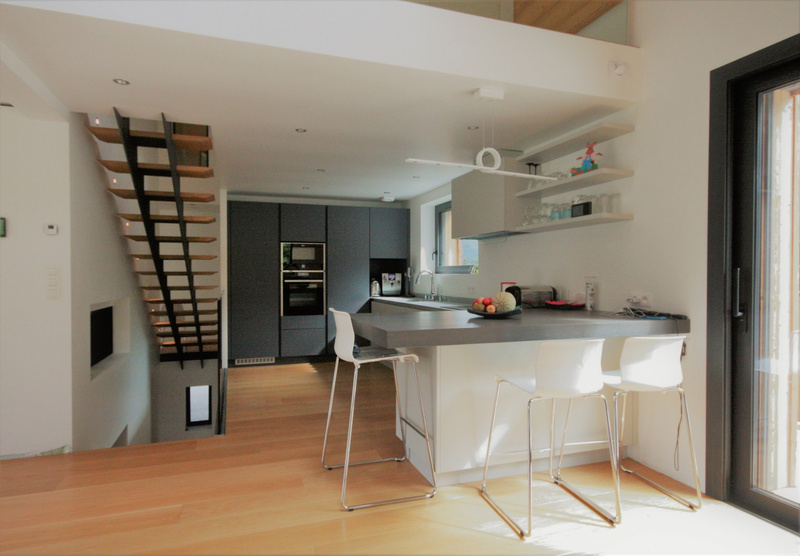 The modern Italian kitchen has been made to measure The master bedroom with it's 12.5m2 balcony has an adjoining bathroom complete with stone washbasin, shower / steam room and a separate WC. 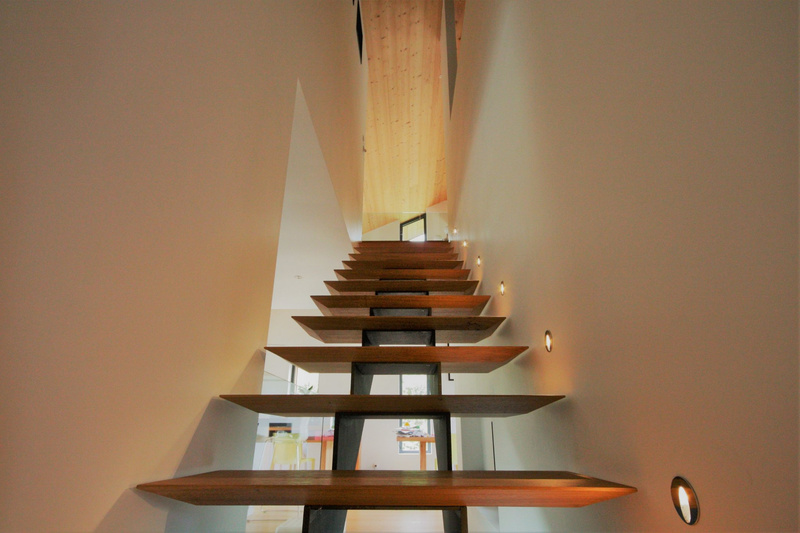 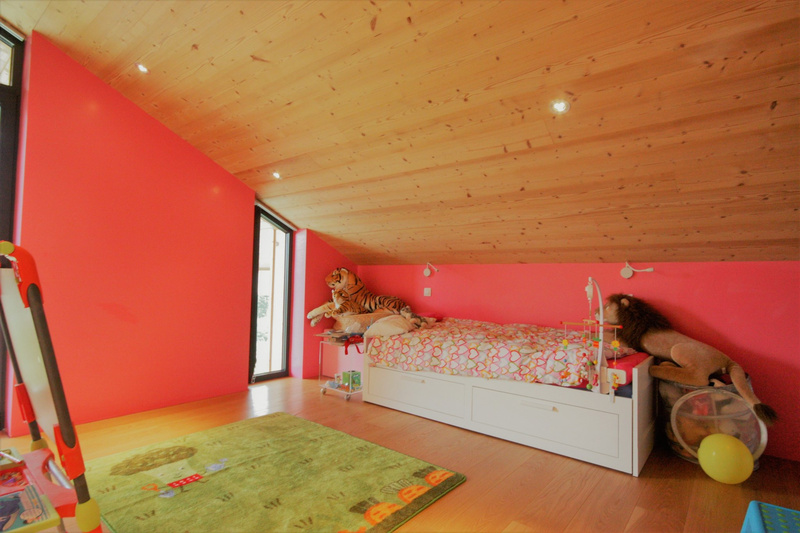 Upstairs, a large mezzanine (which could also accommodate a room) currently offers a play area / study, 2 large bedrooms and a bathroom with toilet. 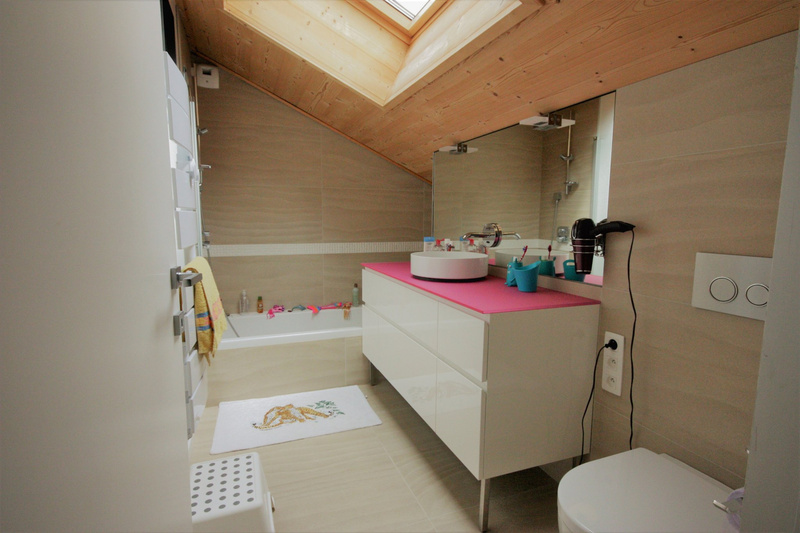 In addition, there is a closed garage of approximately 23m2, a carport and a private garden with a 100m2 wooden terrace. 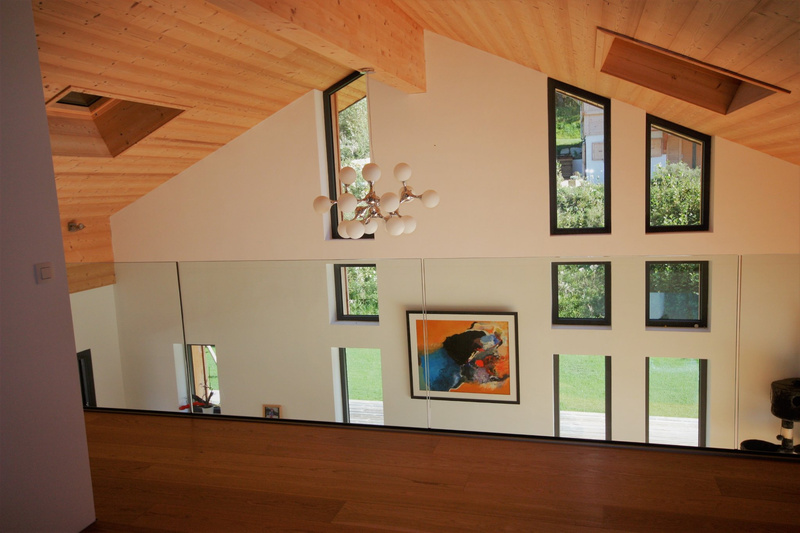 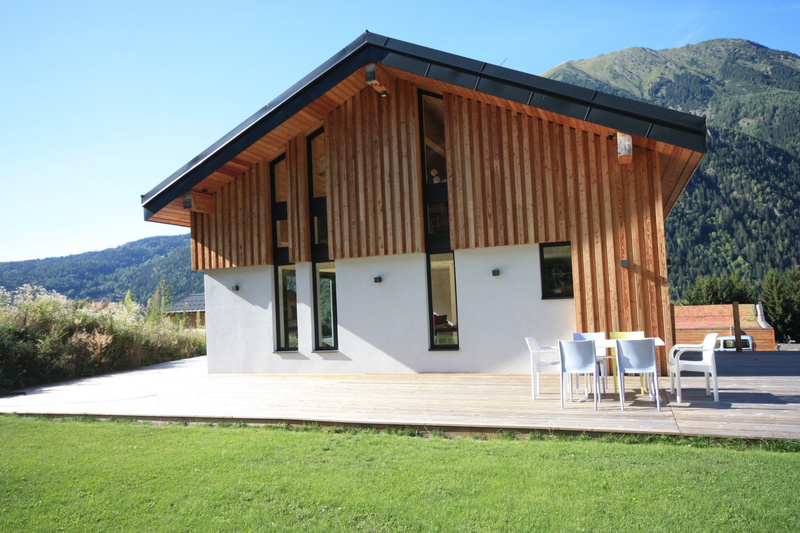 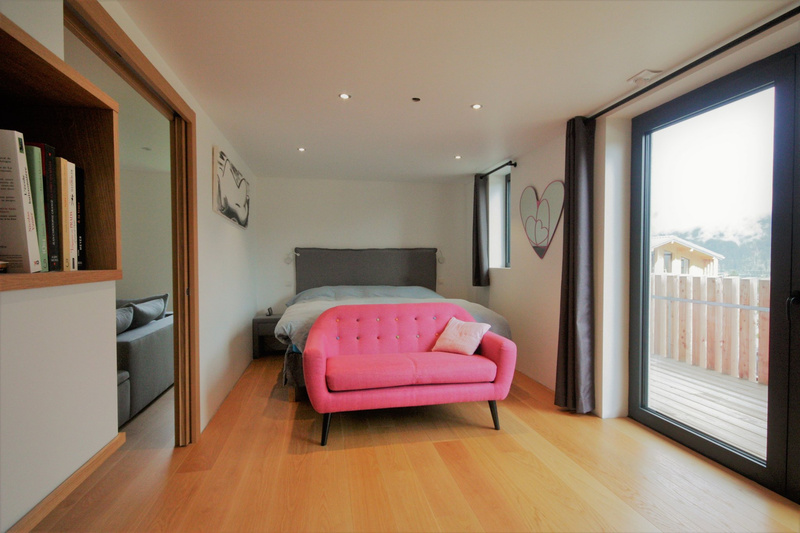 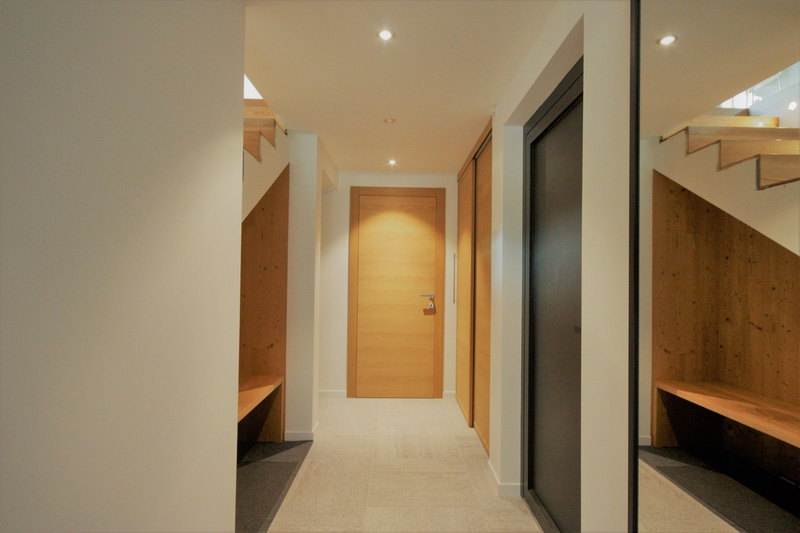 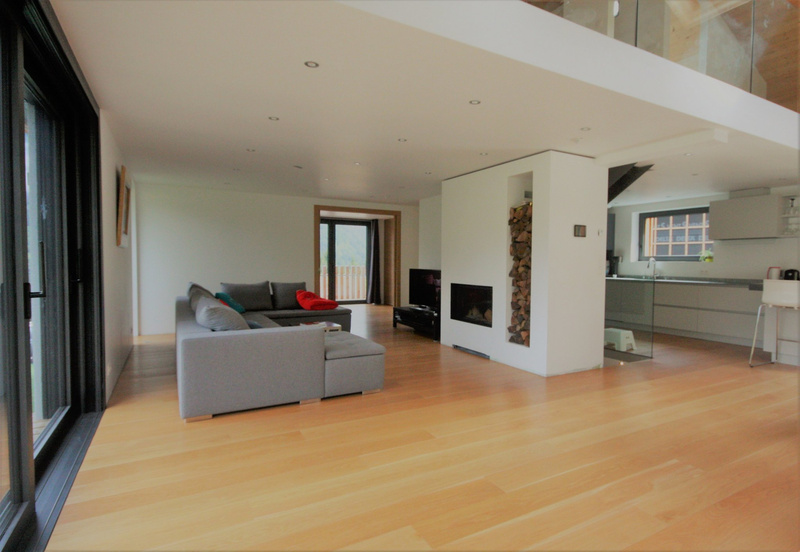 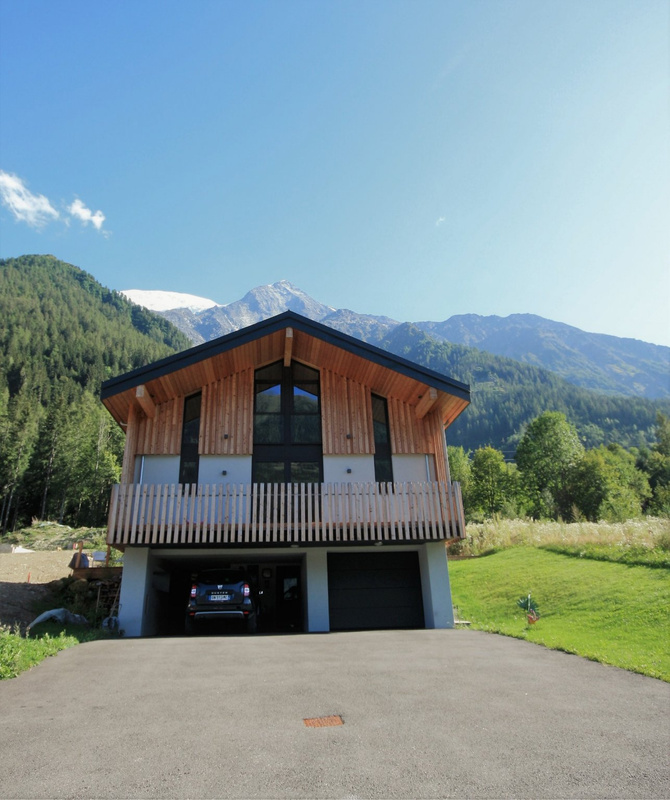 With triple glazing, a home automation / security system and underfloor heating throughout, each product and material has been carefully selected by the owners during the construction of this new chalet. 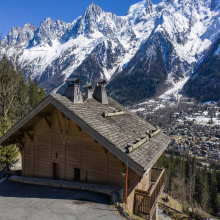 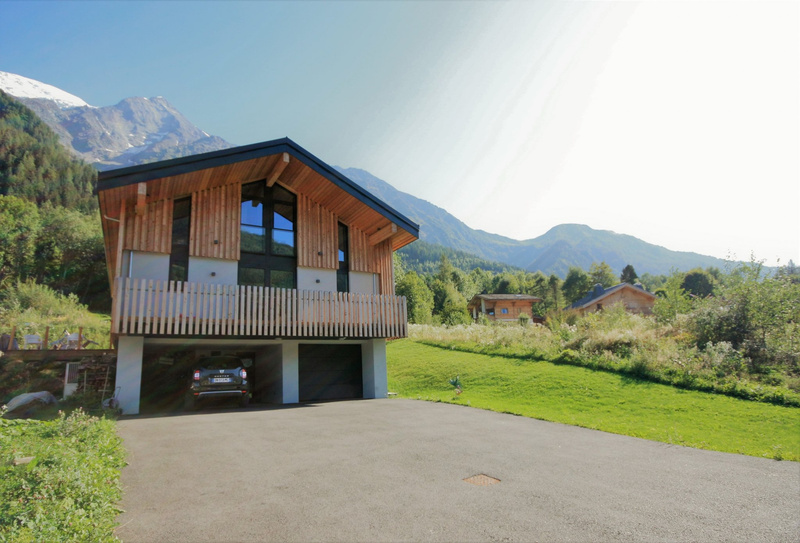 Elegant and welcoming, this property offers everything you could want in a modern chalet, and is perfect for anyone looking for a warm, functional and contemporary house in the Chamonix Valley.